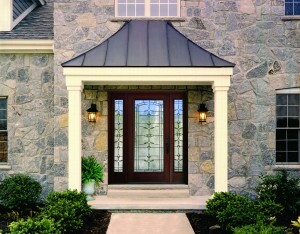 One of the easiest ways to improve the security of your home is to upgrade your homes entry doors. Home, Door & Window Products is a leading residential Therma Tru door distributor and installer in the Metro Detroit area. We are continually motivated to bring 100% satisfaction to all our clientele for the past 33 years. Home & Door has been providing excellent service with the expertise it takes to install Therma Tru entry doors that look good from the outside and feels good inside. Our installers have a superior knowledge of how to bring an advanced level of ThermaTru entry door systems that offer safety, energy efficiency along with improved curb appeal with our ThermaTru doors. Residents in Royal Oak have put their reliance in Home & Door because they know that we have unequaled service and a superior selection of Therma Tru products that are dependable. Royal Oak, Michigan is the 8th largest municipality in Oakland County with a population of 57,236. Royal Oak was given its name on a Territorial Expedition because a large oak tree was located near the area and reminded Cass the expeditioner of the Royal Oak that King Chares 11 of England once hide in to avoid capture. Royal Oak features the Detroit Zoo, Mark Ridley’s Comedy Castle and a range of restaurants. Home & Door founder set out over 30 years ago to create a business that provided outstanding service with the motto, “Treating customers the way we would want to be treated.” Home & Door prides itself on carrying the top-of-the-line, extraordinary Therma Tru entry doors. The right Therma Tru door can feel like a breath of fresh air. Home & Door offers our proficient and skillful technicians who will answer all of your questions and walk you through how to choose the right ThermaTru doors to complement and complete your home. Home & Door understands that purchasing Therma Tru doors is a big decision and there are many factors to be considered when picking your entrance to amazing. 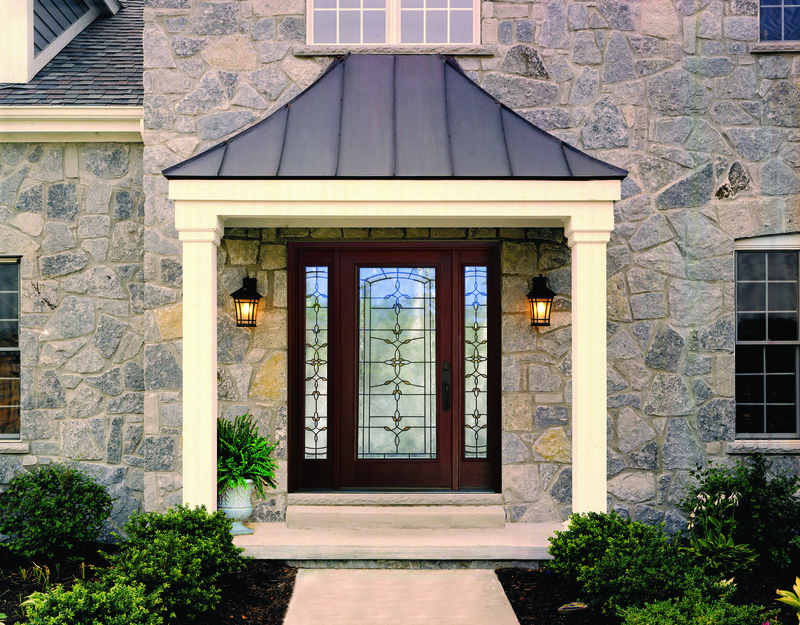 Therma Tru has used the latest technology to introduce entryway doors that have revolutionized the market. Home & Door offers a package of performance that comes with every ThermaTru purchase that is unrivaled in the industry. If you are building a home in Royal Oak remodeling, or upgrading your home doors, our trained staff can help you lay out a plan for on-time and completed Therma Tru door installation. Home & Door has over 150,000 satisfied customers and we want you to be our next. Give us a call at (888)819-3667 for your free no obligation estimate. For your accessibility you can also checkout our website or come visit our Berkley store to see firsthand the wonderful Therma Tru entry doors we offer. We assure you it will be a drive worth taking!